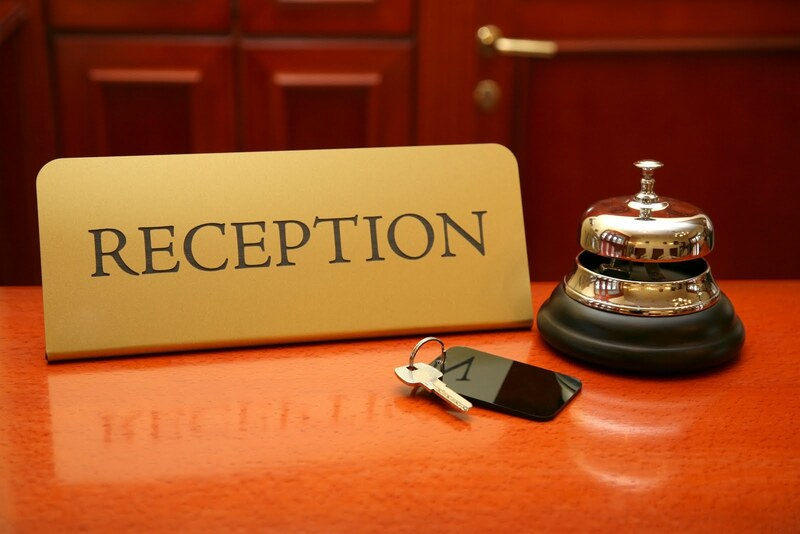 A trendy Hotel Management System, is used to book the rooms with in the minutes. We provide the system for any sized accommodation business, ranging from small guest houses to international house chains. This system can be understood by anyone. Non-IT persons also can book the rooms with two clicks. You don’t need to get all the details for the repeated customers every time. Dashboard will help you to show the status of Rooms and Customers instantly. .
You can generate the tax forms such as Form- I, II and III for each month. It’s totally secured. One of the examples for this provision is, when we develop the system for your Hotel, we included the default tax what you recommend in future. By this enhanced and secured feature, no one employee can enter additional tax and depredate the bill amount. Make your organization to be wholly automated with no paperwork, no redundancy of data.We’ll help you to automate all the process in your Hotel and the Customized Application will be specifically for your Hotel.